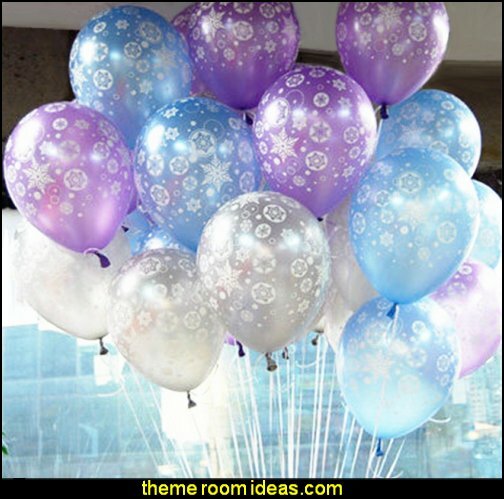 Make the royal Celebration extra special!!!! 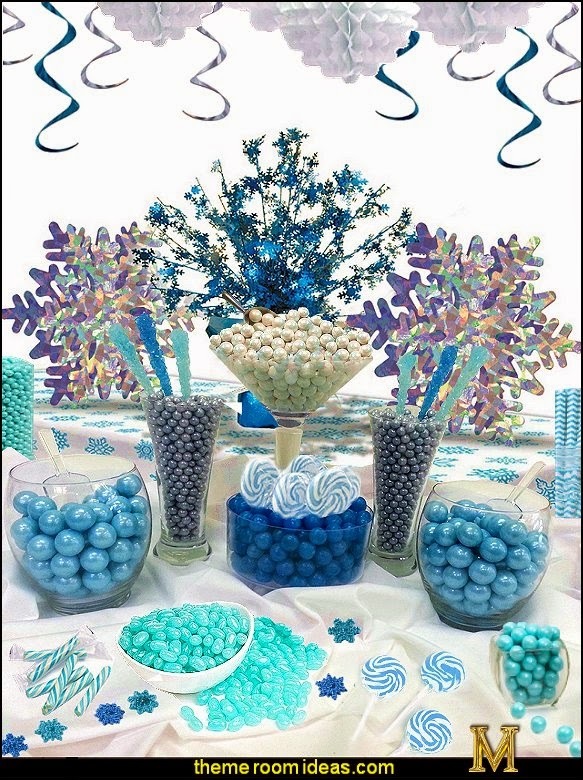 - with Purple Royal Goblets and Blue and White Whirly Pops - made of hard candy that is swirled on a stick. Yummy gumballs - that will keep your mouth busy all day. 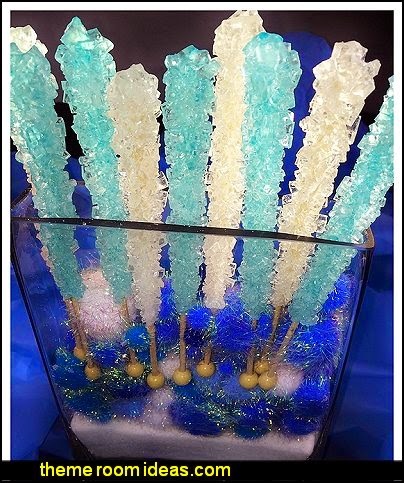 "Arendelle Icicles" - Great tasting rock candy sticks. 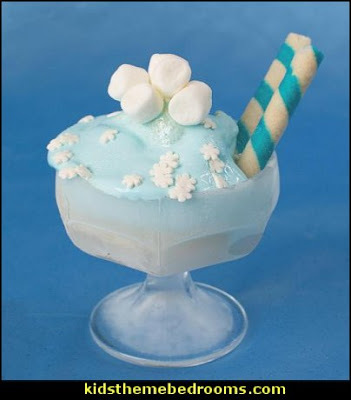 The blue rock candy on a stick is Cotton Candy, the White is Natural Sugar. 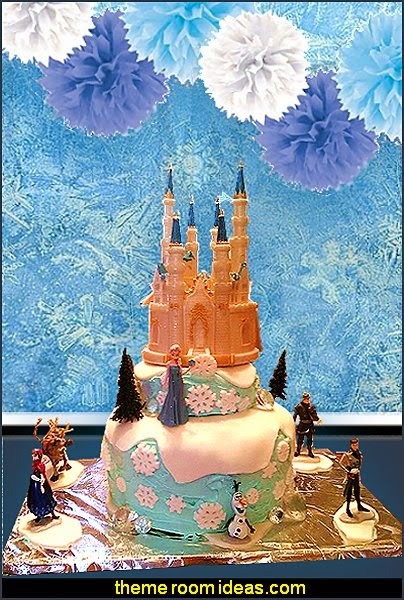 These fun Disney Frozen Cake Toppers will help make any party a hit! 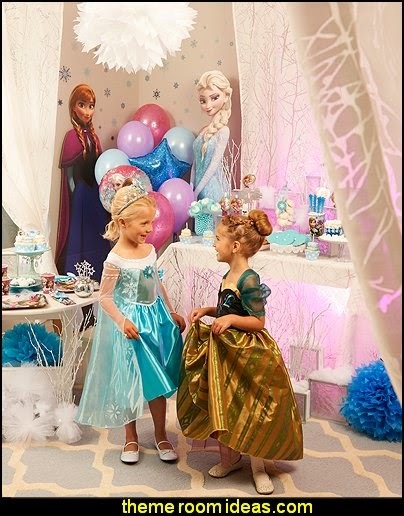 They not only look great on cakes but the kids will have a fun time playing with, collecting and trading these fun figures long after the party is over! 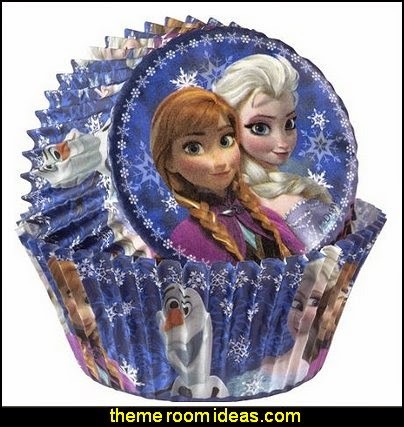 Have a cool party with these Disney Frozen Cupcake Rings! 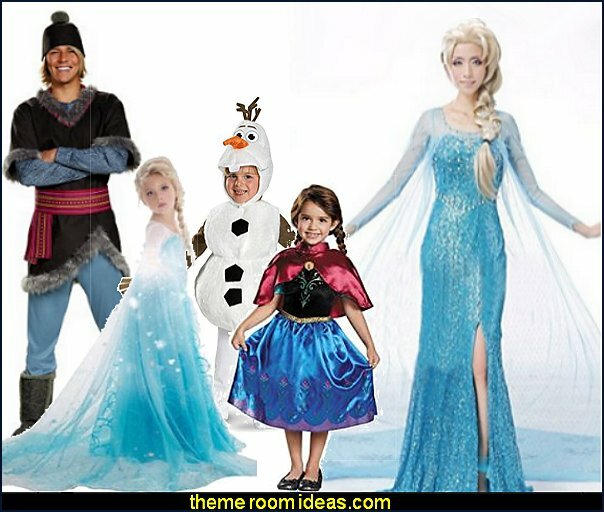 six different images of the Frozen characters and logo. 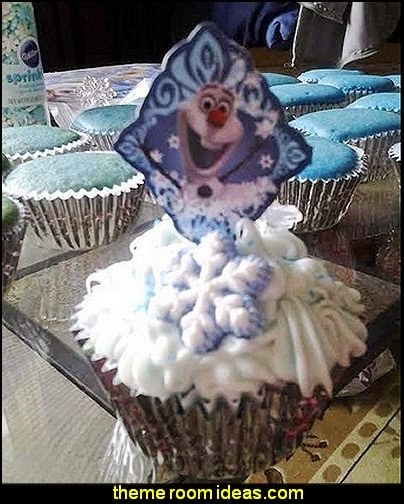 Sold in a package of 24 assorted designs. 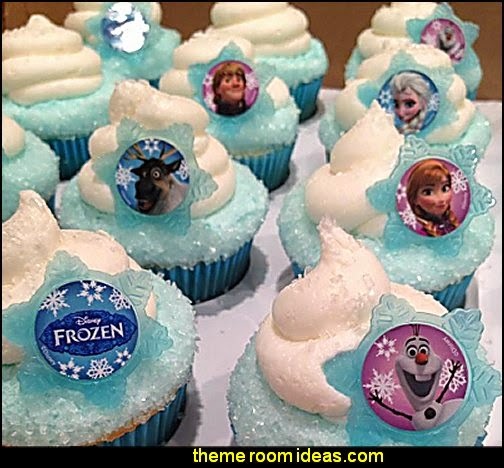 Break the ice at a birthday party by baking cupcakes in Disney Frozen Baking Cups. 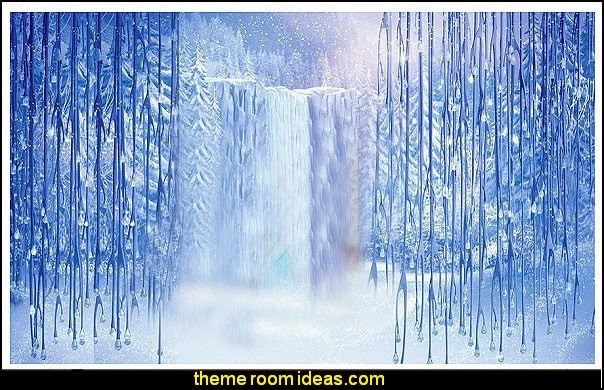 Sisters Elsa and Anna are poised together on the bottom of the cup, surrounded by snowflakes! 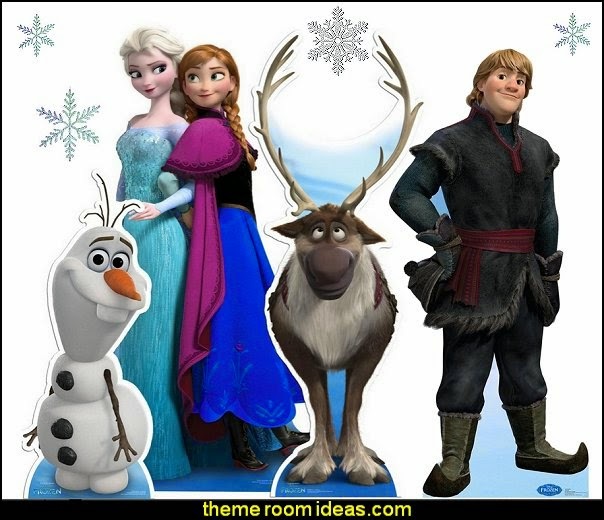 Olaf, Elsa and Anna encircle the sides on a snowing blue background, so you get a bite of the scene from any angle! The standard-size 2 in. (5 cm) baking cups are perfect for your favorite cupcake recipes. With 50 baking cups, you can make cupcakes for a crowd or several celebrations. Baking cups fit standard cupcake/muffin pans, making pan cleanup easy. 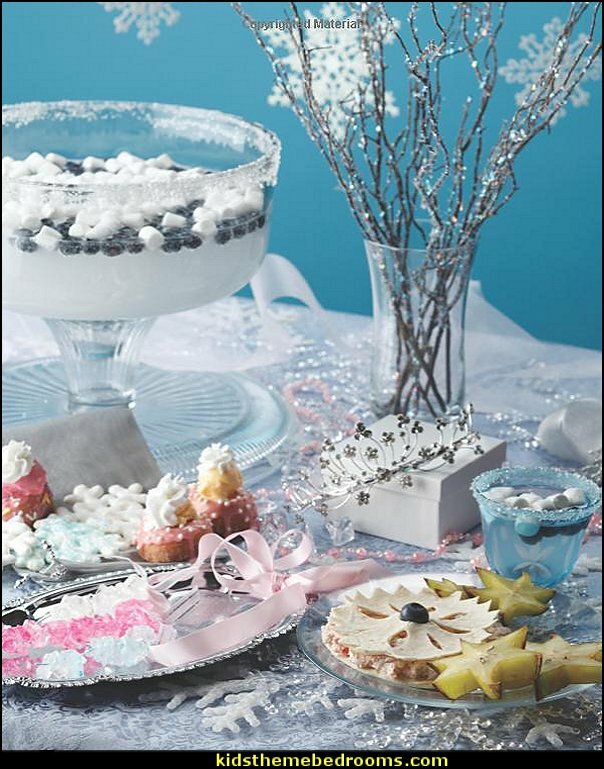 They are also ideal for sweets, party snacks, nut cups or craft projects. 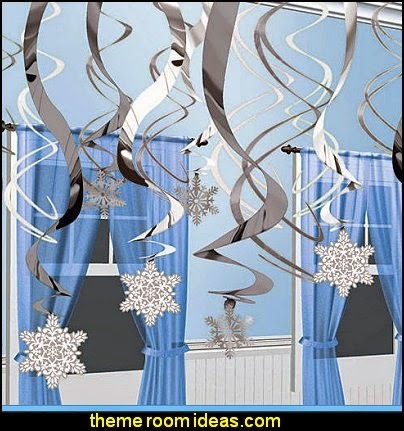 Put that extra dazzle in your decorating. 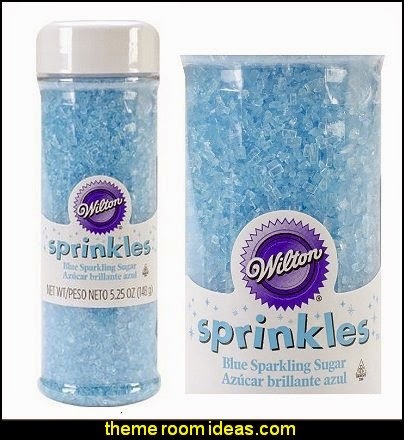 These easy-pour sugars have a coarse texture and a brilliant sparkle that makes cupcakes, cookies and cakes really shine. 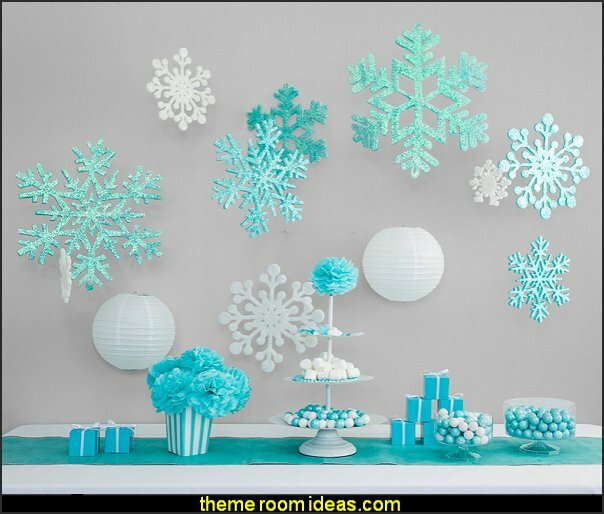 FUN - These molds are perfect for creating pretty shapes out of chocolate, butter, fondant, and more. Add pearl dust for an iridescent luster. 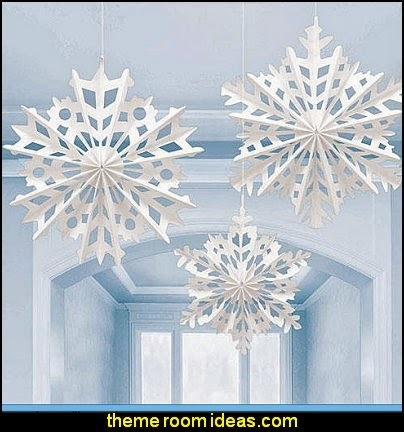 You'll love the intricate details on each perfectly formed bite-sized snowflake. 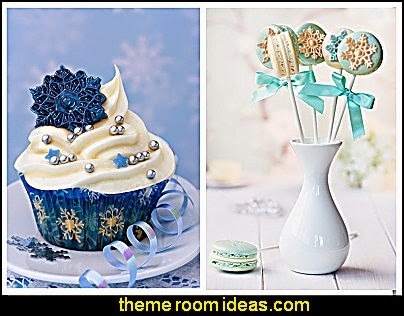 Create gorgeous cupcake toppers, cream cheese mints, and cake decorations for birthday parties, weddings, and other special occasions. Put some treats in a cellophane bag tied with a colorful ribbon to give as a thoughtful homemade gift or party favor. 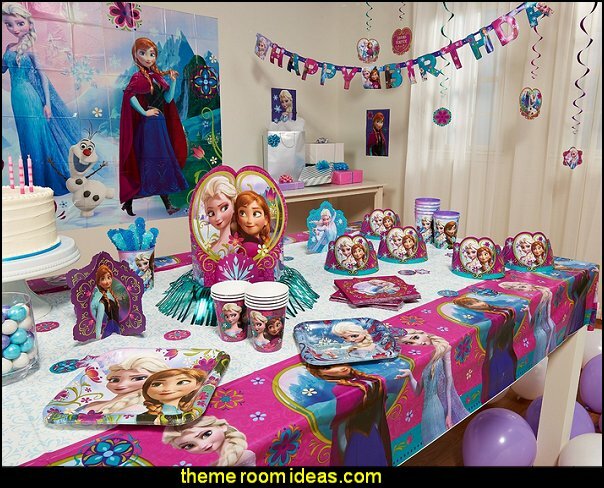 It's easy to decorate cupcakes, cakes, sweet treats and even ice cream with the Disney Frozen Fun Pix. 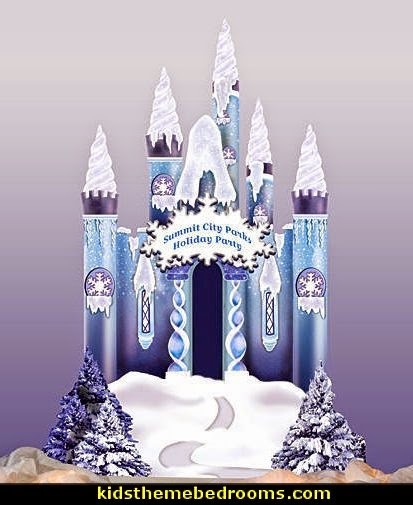 Each features sisters Anna and Elsa on one side and Olaf on the other. 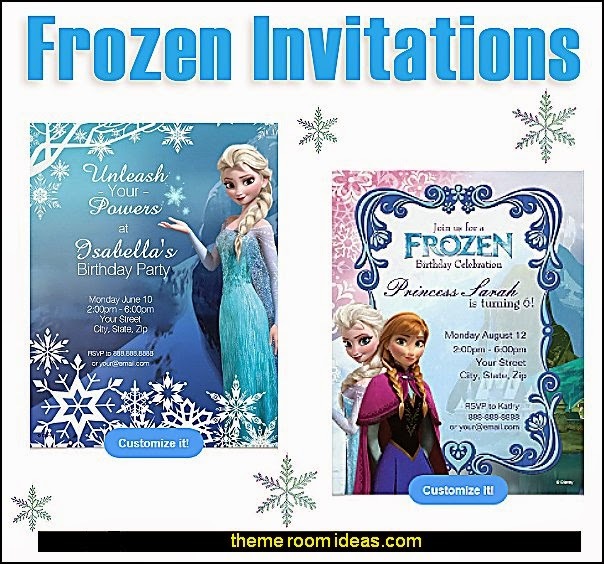 Great for adding a cool touch to treats, each package contains 24 detailed Disney Frozen picks. 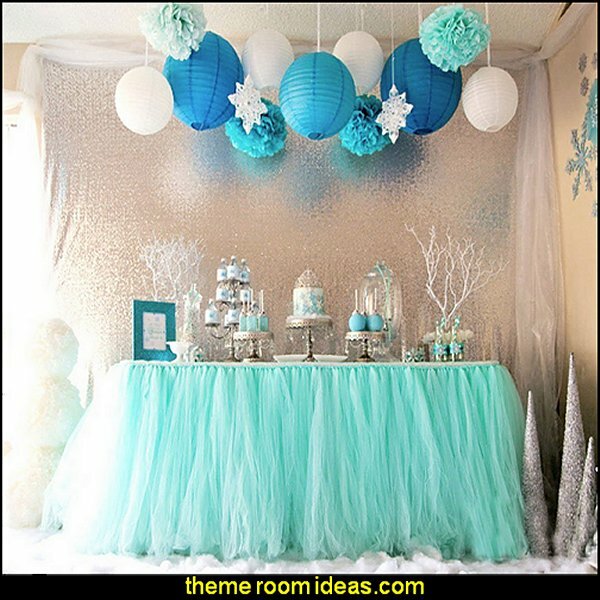 Picks are convenient for decorating last-minute treats for a themed party. 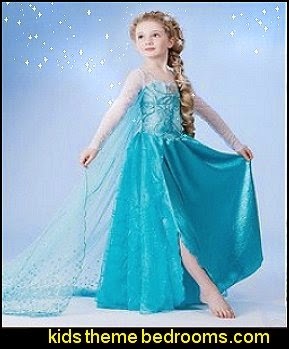 They're perfect for kids and adults alike! 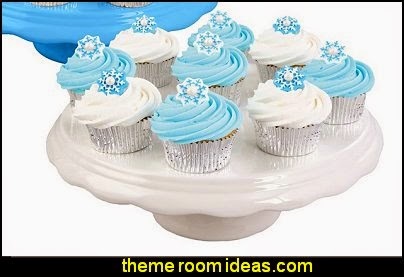 Create instant decorations on cakes, cupcakes, cookies, ice cream, brownies and other desserts. 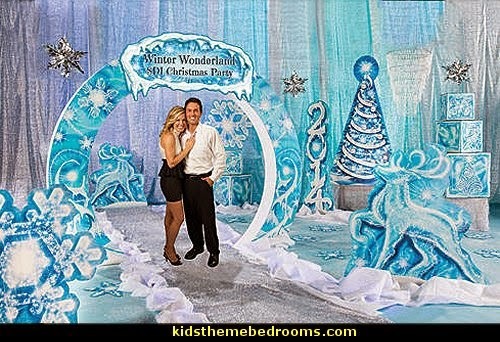 These are perfect for Christmas, New Year's Eve, Weddings, and of course .... 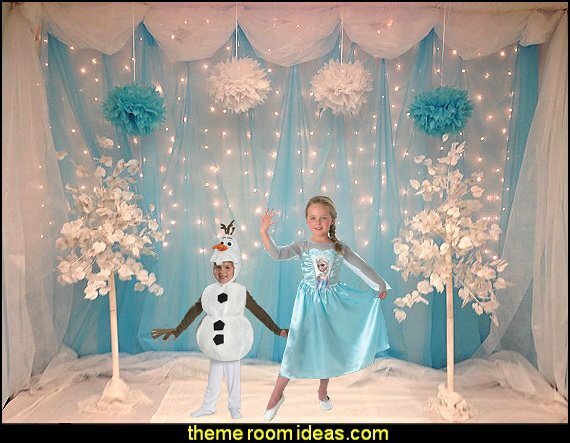 Frozen themed parties. 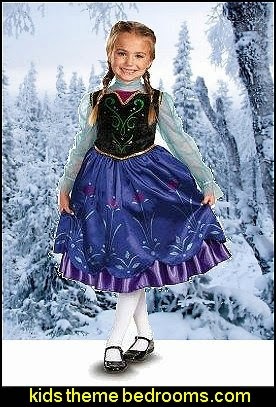 - and ..... don't forget the Olaf costume. Choose from 19 inch, approx. 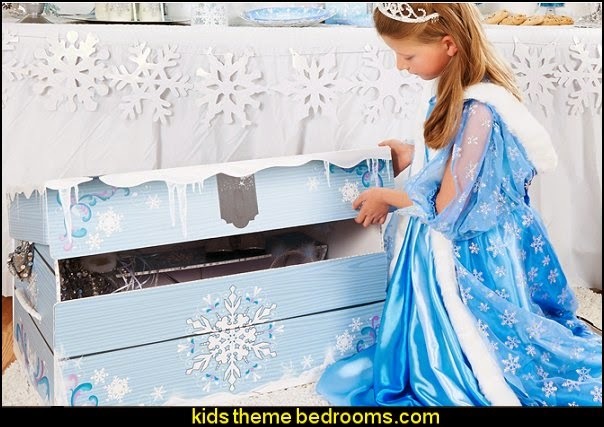 60 inch or 98 inch wide rolls in most colors. 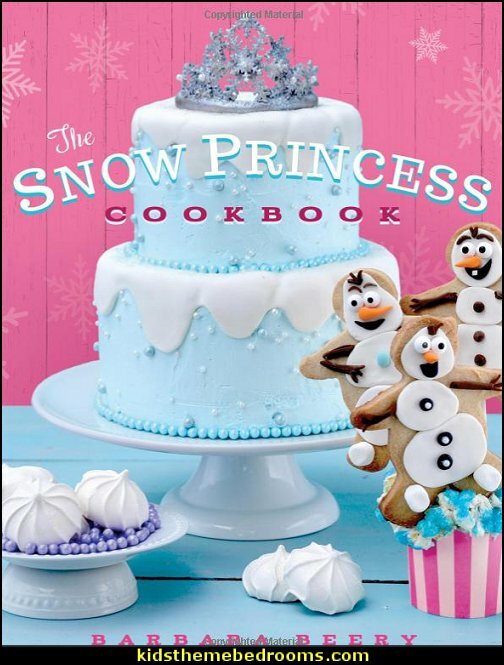 perfect cookbook for your little princesses who like all things frozen and fun! 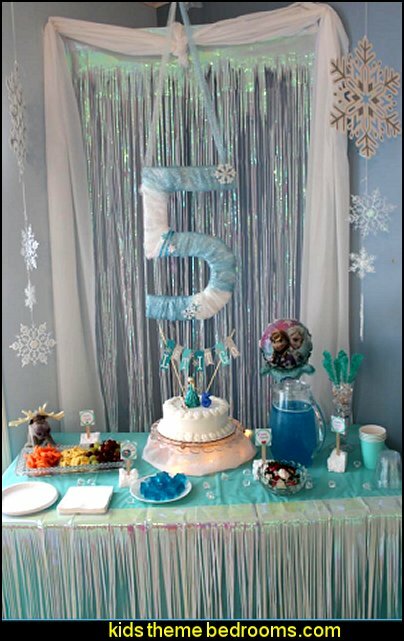 Focused on Frozen Treats, Party Eats and Treats, Sipping Treats, and Party Crafts. 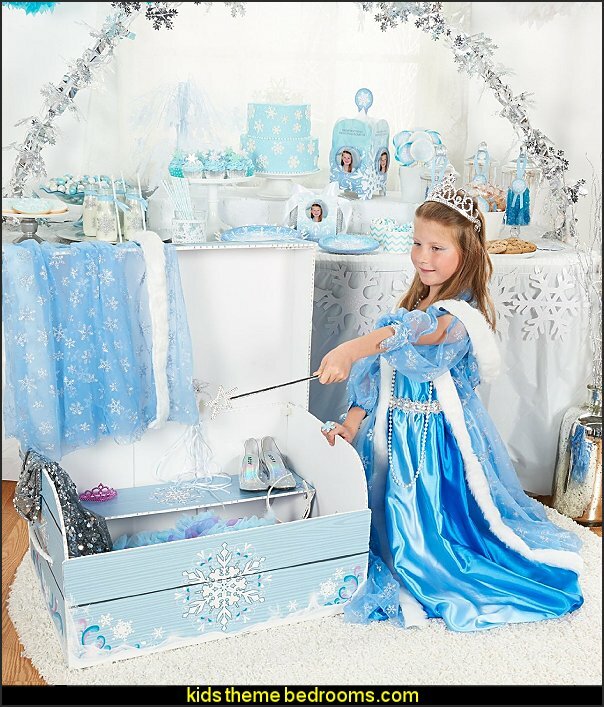 The Snow Princess Cookbook is a chef's dream for making fun snacks for the little ones or for showcasing the perfect confection for that Frozen®-themed party. 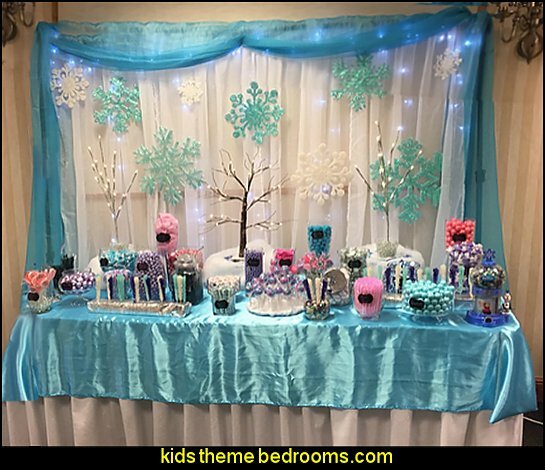 Ice Blue Lollipops True Love Lemonade And much more! 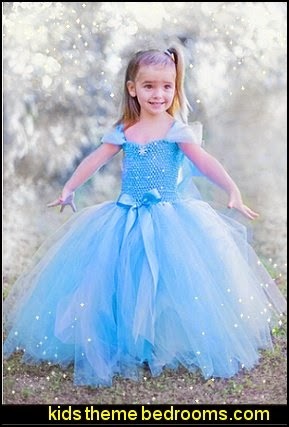 Six menu ideas include Enchanted Pony Party, Garden Fairy Party, Mermaid Princess Party and Snowflake Princess, but there is always the option the mix and match and create your own unique princess party!